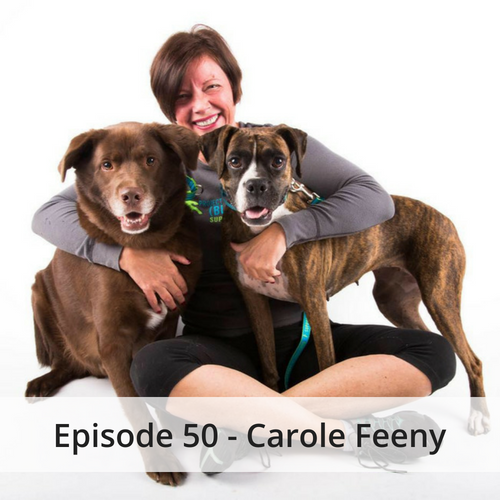 Carole Feeny who Co-Founded Project Blue Collar talks with us today about the global movement that celebrates rescue dogs. Project Blue Collar started back in 2012 as a way to identify rescue dogs and to hear their story. Carole shares with us the inspiration behind the movement and what they are looking forward to next.